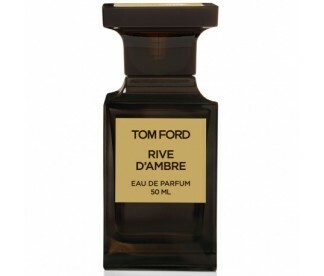 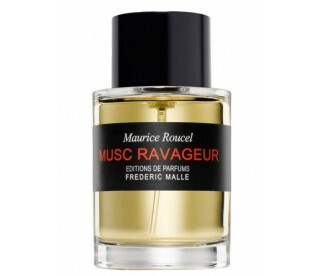 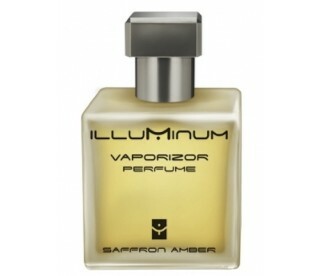 TOBACCO RIVE AMBRE 50ML EDP ! 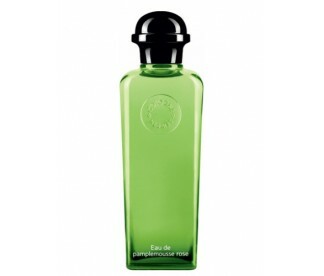 ORIENT EXTREME 100ML EDP ! 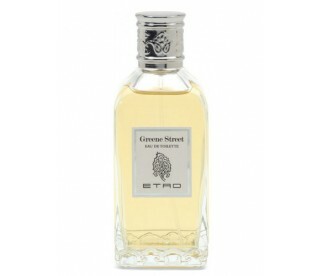 GREEN STREET 50ML EDT ! 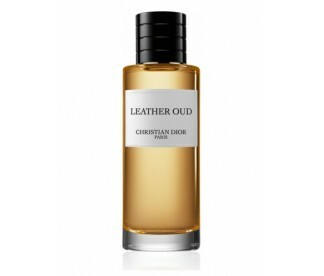 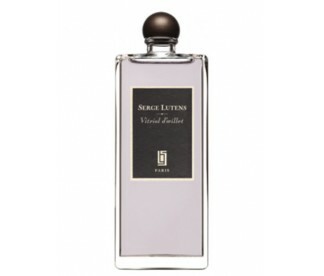 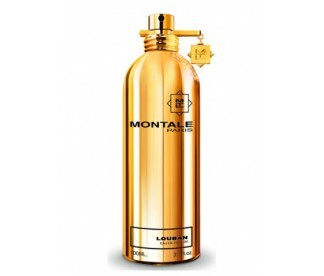 LA COLLECTION LEATHER OUD 125ML EDP ! 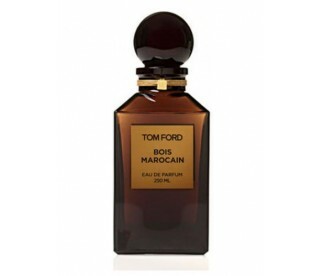 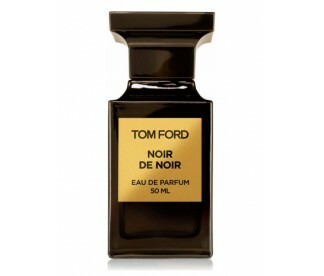 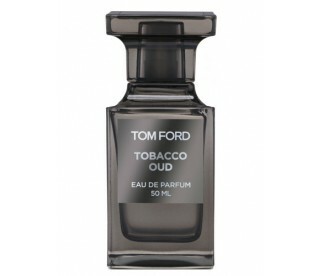 TOBACCO OUD NEW 50ML EDP ! 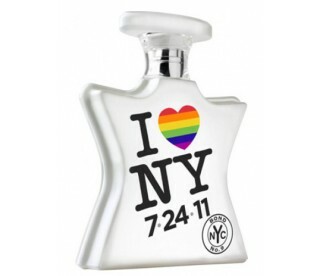 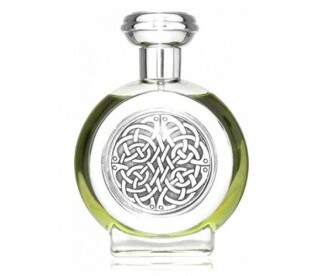 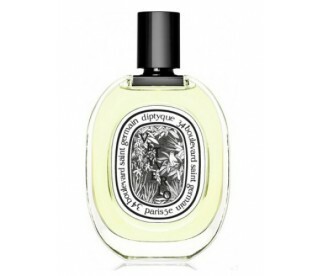 FLEUR DE CHINE NEW TEST 50ML EDP ! 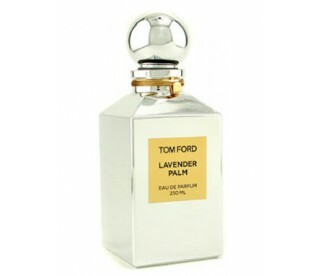 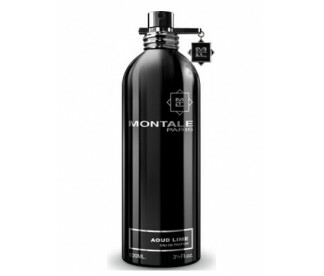 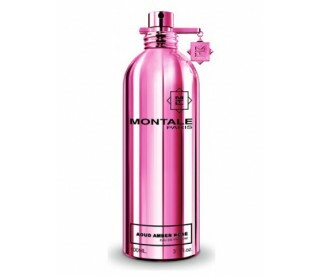 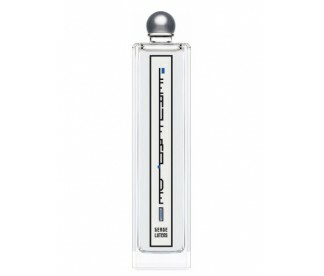 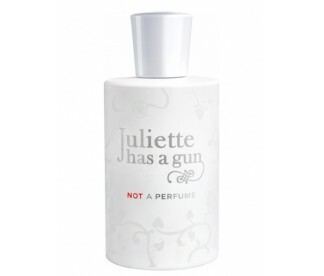 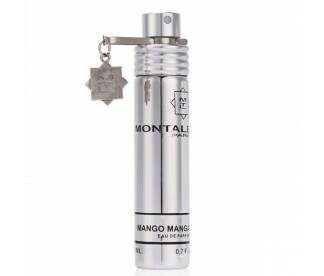 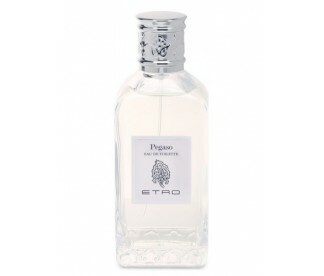 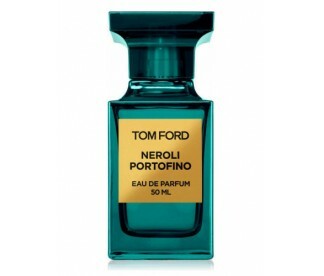 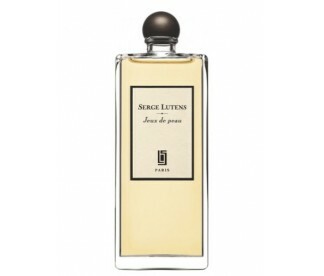 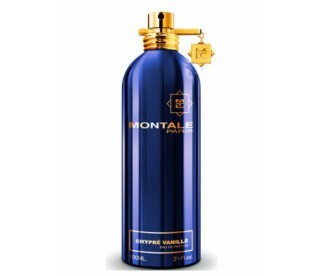 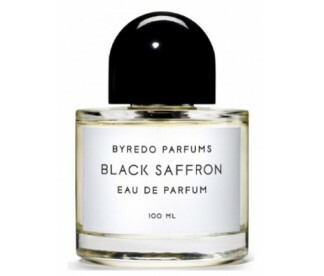 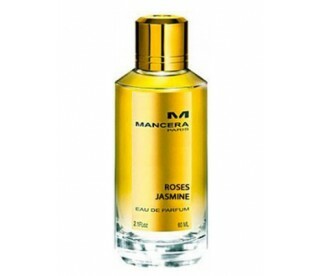 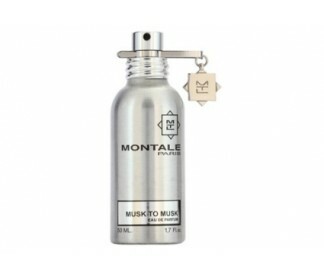 L'EAU DE NEROLI 100ML EDC ! 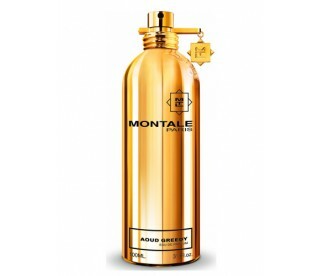 RED AOUD 100ML EDP !